OTTAWA, Nov. 20 – What is social licence? For too long, few have really challenged the idea, held up by activists as a vaguely defined veto on development, or asked what it really means. But interest in the concept of “social licence” is growing, in large part thanks to the work of the Macdonald-Laurier Institute. In a Globe and Mail column in May, MLI Managing Director Brian Lee Crowley provocatively asked where one might apply for such a licence and which forms to use. Since then it has been a hot topic, with the University of Calgary hosting a daylong event devoted to exploring the meaning of social licence, and increasing critical commentary in the media. 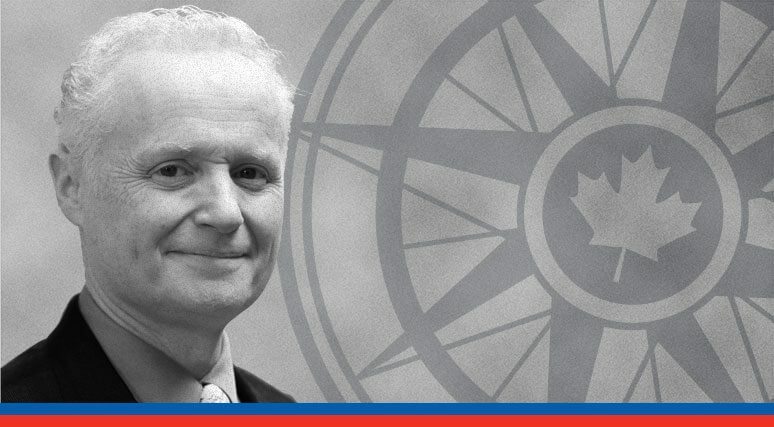 Today, the Macdonald-Laurier Institute has released a pair of papers, one by Brian Lee Crowley and the other by MLI Senior Fellow Dwight Newman, that closely examine this suddenly controversial subject. They trace the meaning of the term social licence to its roots, and argue that its abuse has negative effects on democracy. Newman, who is also a law professor at the University of Saskatchewan, traces the origins of the term in “Be Careful What You Wish For: Why some versions of ‘social licence’ are unlicensed and may be anti-social”. A Canadian mining executive first brought the term social licence into mainstream language in the late 1990s, Newman says. It was designed to capture the notion that natural resource development companies can benefit from winning public approval for a project above and beyond the legally required licences and permits. The problem, though, is that definition has now been expanded to a more nebulous notion that activists are abusing it to undermine major projects, with the alleged consent of industry. “If they can peddle successfully the idea that companies need a social licence in order to operate legally and legitimately, then they succeed in transforming the concept into a new source of power for activists like environmental extremists”, writes Newman. This is doing more damage than simply disrupting companies’ individual projects, says Crowley. In his commentary, titled “When Demands For Social Licence Become An Attack On Democracy”, he argues that activists who propagate social licence claims are undermining the rule of law and our democratic institutions. Canada has all kinds of bodies in place to ensure that natural resource development projects meet the highest standards: outfits like the National Energy Board, or various environmental assessment agencies. Crowley says activists are free to exercise their democratic right to publicly disagree with their decisions, and even to threaten politicians with a loss of support if particular projects go ahead. “It is wholly undemocratic, however, to say that you simply disregard the decisions of duly constituted constitutional and democratic authority as without merit or foundation, as if your views are the only ones that deserve to be heard or taken account of”, Crowley writes. Newman says that failing to critically analyze the concept of social licence is creating problems in Aboriginal communities. He points to the example of the Chevron Pacific Trail Pipeline in British Columbia. While the builder has managed to win support from several First Nations groups, a small minority are still opposed and have threatened to block the development of the project. Newman argues that relying too much on social licence allows First Nations groups that oppose development to hijack the desires of those who do. 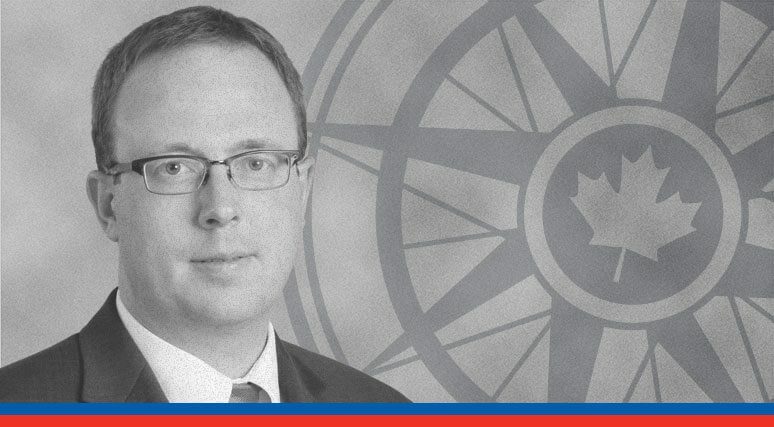 It also undermines important concepts, such as governments’ and businesses’ constitutional “duty to consult” with Aboriginals, which rely on the rule of law. To read the Crowley commentary, click here. To read the Newman commentary, click here.